-52 beautiful city locations transformed by the absence of people. 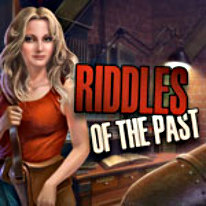 -Unusual gameplay elements turn every game setting into a hidden objects scene. -The interactive map helps players move around the city quickly. -Discovered memories are stored and can be replayed at any time. -Exciting gameplay that immerses players in a mysterious abandoned city.